We provide from deep-drawing to processing of parts focused on design or thinner materials with our servo presses. We can produce not only round things but also various shapes. We can mass-produce beautiful double pipes with our freeze-bend equipment. We can weld various materials such as steel, stainless steel, titanium, aluminum and magnesium. We also have laser-welding equipment. We can produce goods from a small amount of trial manufacture to mass-production. 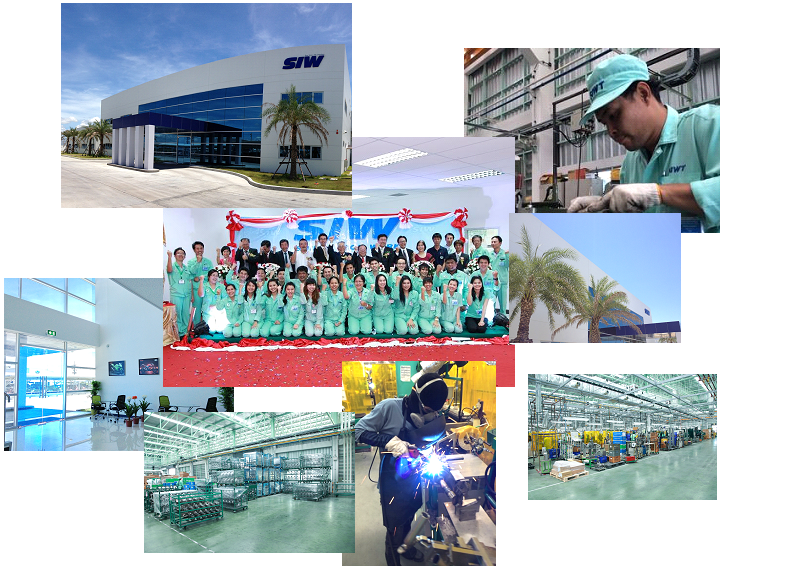 We established SHINBA IRON WORKS(THAILAND) CO., LTD. in Thailand in 2008. The head factory in Japan is in operating as the mother factory. 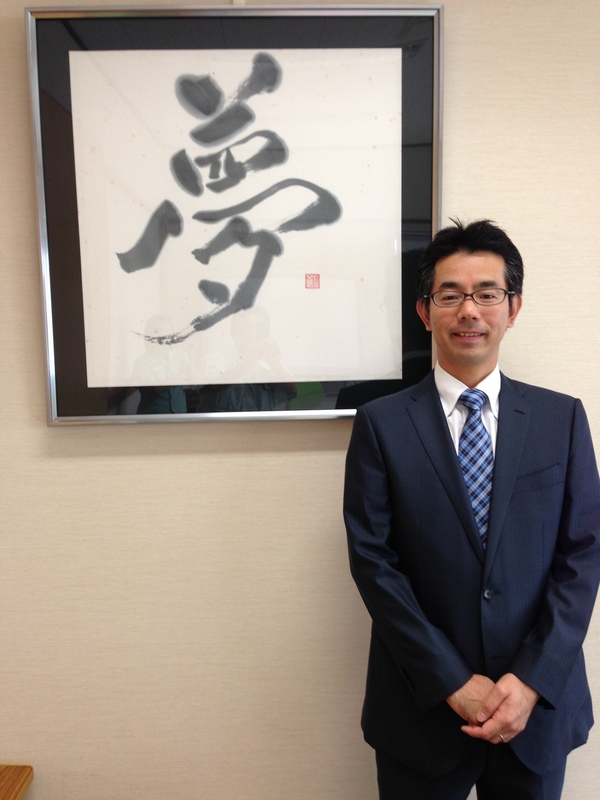 The design and development for parts and equopments are done in the head factory in japan We have developed strong relationships with our customers through the operations overseas. And we have been developing new technologies and methods of manufacturing. We welcome everyone regardless of nationality as our pplicy to our fellows if you hava enough competence and entusiasm to work with us. Today, people from 5 different countries, including Japan, are working in harmony together in our company. Shinba Iron Works was established in 1947 as a specialist manufacturer of mufflers, which are critical motorcycle components. In a history stretching over fifty years since then, our continual involvement in the manufacture of revolutionary mufflers has made a significant contribution to the motorcycling scene in Japan. Backed by the original technology we have cultivated in muffler development and manufacturing to date, as well as an indefatigable and challenge-oriented spirit, SIW has been widening its products scope to the medical care and welfare things with our developed technology of meffler. SIW technology will continue to develop apace as we look to the future of motorcycles and the realization of a rich society in which people coexist in harmony with nature. © SHINBA IRON WORKS All Rights Reserved.